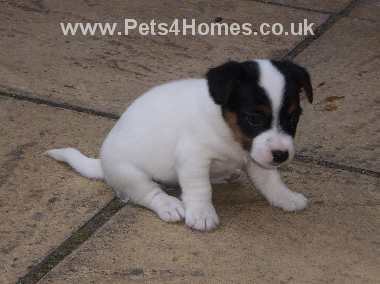 i really want to get a jack russell. And i was wandering when a jack russell is a puppy some have really cute short nose's will they stay short or grow to be long? i don't like the long nosed JR's. Can you get short nosed JR's, if so what are they called. Thanks. want the nose to be like the picture below.